In the center of South Lake Tahoe is the Bijou area. Bijou stretches from Ski Run Blvd, which is the main road to Heavenly Ski Resort, west to Al Tahoe Blvd. 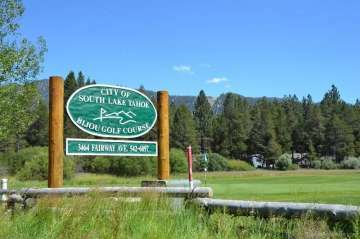 The Bijou areas provides easy access to the Lake Tahoe Community College, the Bijou Golf Course, EDC Library, Ski Run Marina, Heavenly Ski Resort and Regan Beach. Bijou is one of the original neighborhoods in South Lake Tahoe and within Bijou is a little sub-neighborhood, “Bijou Pines”, where ‘rustic tahoe cabins are showcases for Tahoe mountain charm.